Manila, Philippines - President Rodrigo Duterte and Manny Pacquiao was spotted present in the premiere of "Bato". 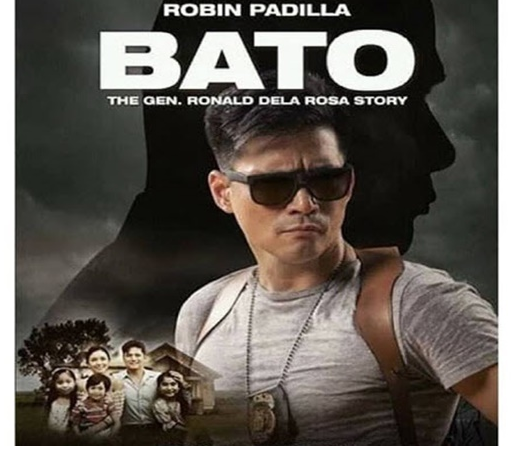 The General Ronald Dela Rosa Story is the comeback movie of the one and only Robin Padilla. The movie premiere was held in at the Cinema 1 of SM Megamall in Mandaluyong City. 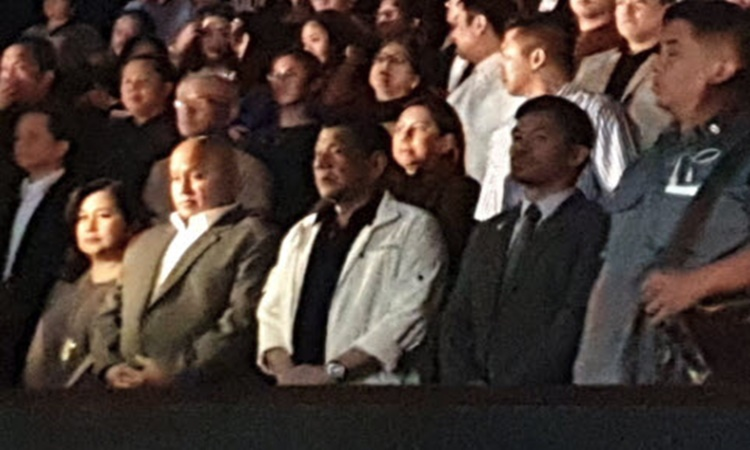 Dela Rosa is the former chief of police in Duterte's hometown in Davao City and later served as former chief of the Philippine National Police. He resigned as the Bureau of Correction Chief and focus on his bid for a Senate seat in the upcoming midterm elections.